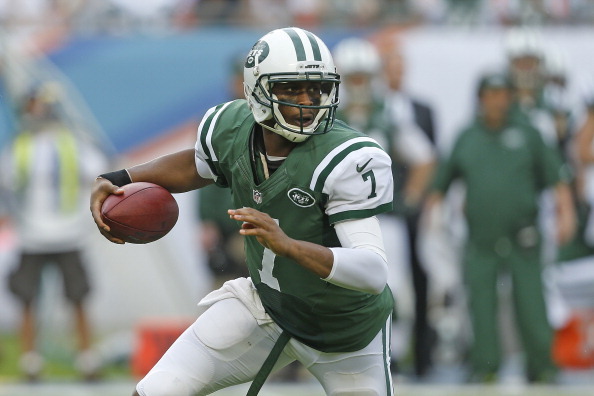 The New York Jets had an up and down 2013 season thanks to rookie quarterback Geno Smith leading an inconsistent offense. That could be the same in 2014, but with added competition thanks to hired arm Michael Vick, Jets fans can at least hope for improvement. With a borderline elite defense still in place, it’s not out of the realm of possibility for Gang Green to get back to post-season play. The New York Jets schedule won’t be doing them any favors, however, as they have to travel to Kansas City, San Diego and Green Bay this season. Trips to Minnesota and Tennessee should be easier games, but add in divisional jaunts with the Patriots, Dolphins and Bills and the Jets don’t appear to have an easy road schedule in 2014. New York’s home schedule is arguably just as tough, headlined by an epic battle with Peyton Manning and the Denver Broncos, while the Pittsburgh Steelers, Chicago Bears, Detroit Lions and Oakland Raiders will be coming to town. 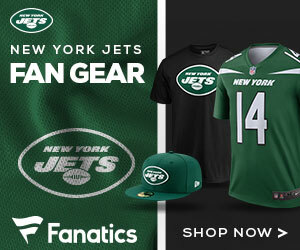 Oakland should be a win for New York, but their other non-division home games should provide a considerable challenge. Rex Ryan and co. will have to come up big overall, though, as Ryan could be on his last leg in New York if the Jets can’t get back to the playoffs.